Classes are approximately an hour long. Correction with direction. We make sure you are doing the exercises correctly and safely for your body. You get to progress! Let us take you on a Pilates journey. Whether it’s a movement or thought process, you’ll be taken somewhere new in every class. There is no new or old way to teach Pilates. There is a RIGHT way. Pilates is a movement “system” involving any and all apparatus for safe progression to more advanced exercises including rolling and inversions. Pilates is ideal for addressing issues like back pain, you will be challenged and it’s fun! At Performance Pilates we offer Classical Pilates classes with and without the fascial approach. 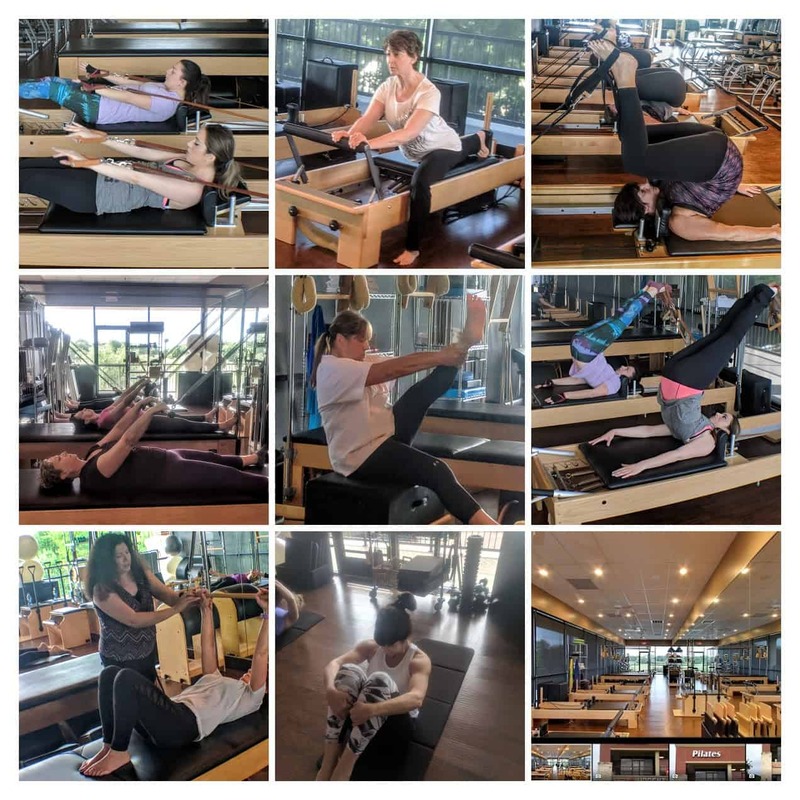 With a goal and purpose for every exercise, equipment classes may include work on any combination of Reformer, Mat, Cadillac, Chair or Barrels. Equipment classes are limited to 5 people…not 12, so that each client gets the personal attention they need. Keeping our connective tissue healthy, elastic and pliable is where Pilates movement comes in. There are a lot of choices when looking for a Pilates studio. Educate yourself. Look for quality teachers who are certified through a hands on, 450+ hour course, not online training…It’s like a doctor getting his or her degree primarily online. You want teachers like myself, my business partner, and our colleagues because we continue to further expand and grow our knowledge, and support each other in this pursuit. You want entrepreneurs like us who have opened our own studios to provide superior service and education to our clients at a very high standard. For those who don’t truly understand what Pilates can offer, a cheaper price tag might be attractive…so is Wal-mart sometimes for some things. Providing top notch service in a safe environment with stellar results for YOU is our ultimate goal. Quality over quantity!